Surveys help small and large businesses to collect as much information as possible from customers. The preliminary goal of any survey is to find out what customers think about your products or services. If there is one thing that is for sure, it is that surveys will continue to gain prominent popularity because it is the most effective mechanism for collecting information from different people without necessarily putting in a lot of effort to the job. Don’t just assume that customers love your product; find out whether they actually do. Don’t just assume that buyers don’t like you services. 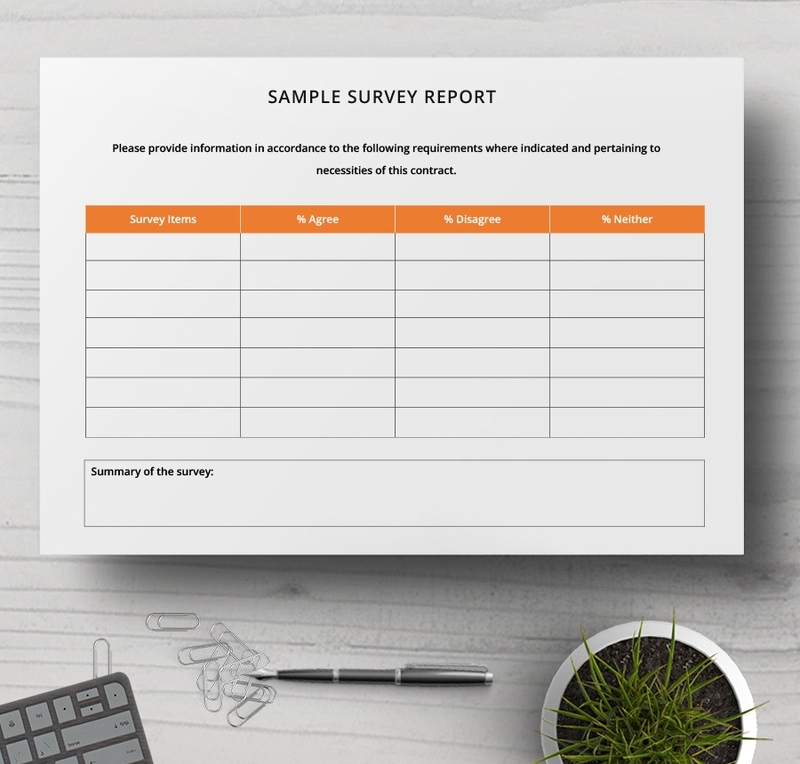 Use this sample survey file to find out what exactly they feel about your business. Employees are the backbone of your company, but you cannot always assume they love their job. The best way to find out what members of staff feel about their job is to conduct a survey. You can use this sample file to collect feedback. 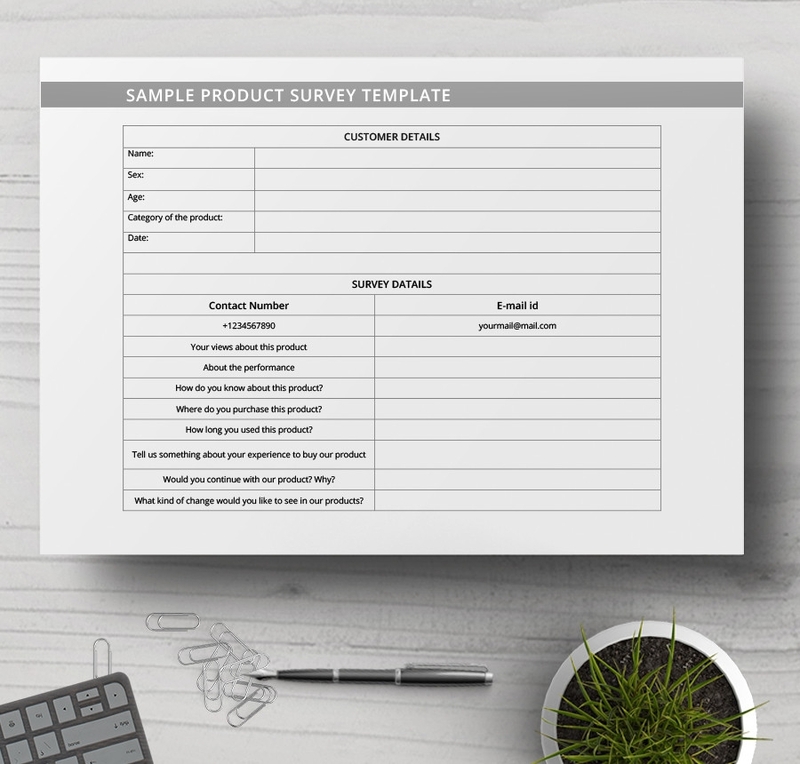 Conducting a product survey can help you determine what customers love about your product and what they feel you should change. Of course, customers are the best source of real critics, so collecting this information is crucial. To provide your customers with the best services, consider conducting a sample survey for restaurant. Knowing what people who come to your eatery think about your services is the only best way to know how satisfying your services are. 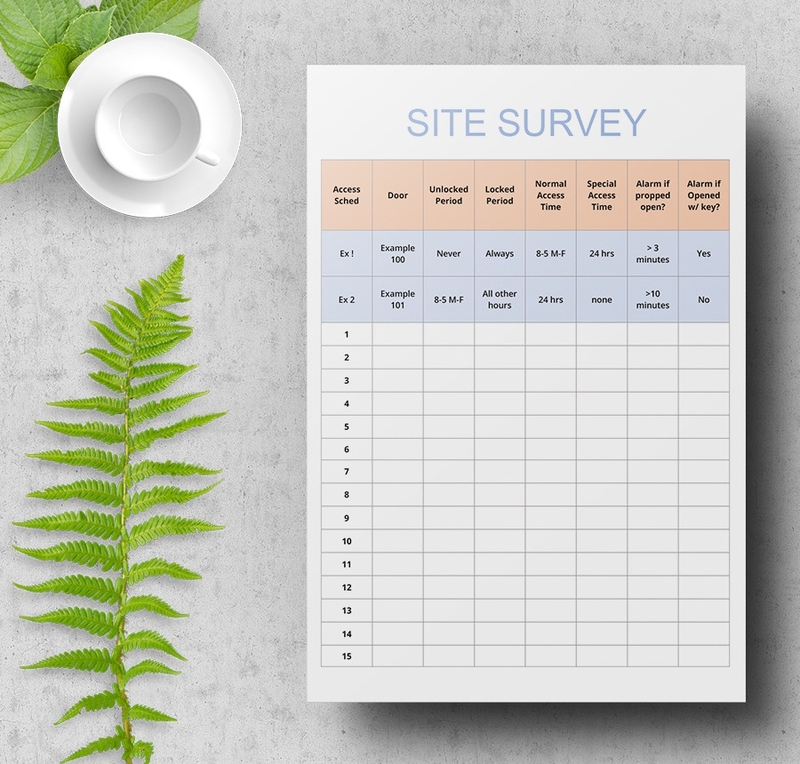 If you are looking for the best site survey sample file, you may find this one worth your time. Of course, it does not cost a dime; all you have to do is to print the documents after download and then start your survey. 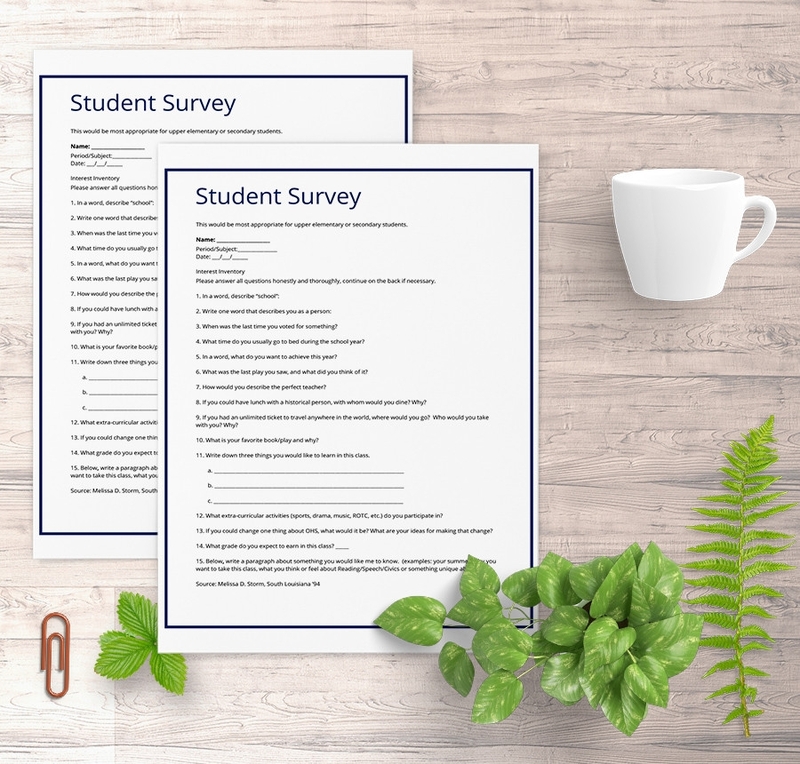 Students survey can help the management know whether the teaching staff is doing their job well or not. Feedback given by students can help to improve the way teachers do their work on a day-to-day basis. Sample survey reports show the overall results of your random sampling. Survey reports show the positive, negative, and neutral feedback about your products, business, services, and customer relationship to mention just a few. 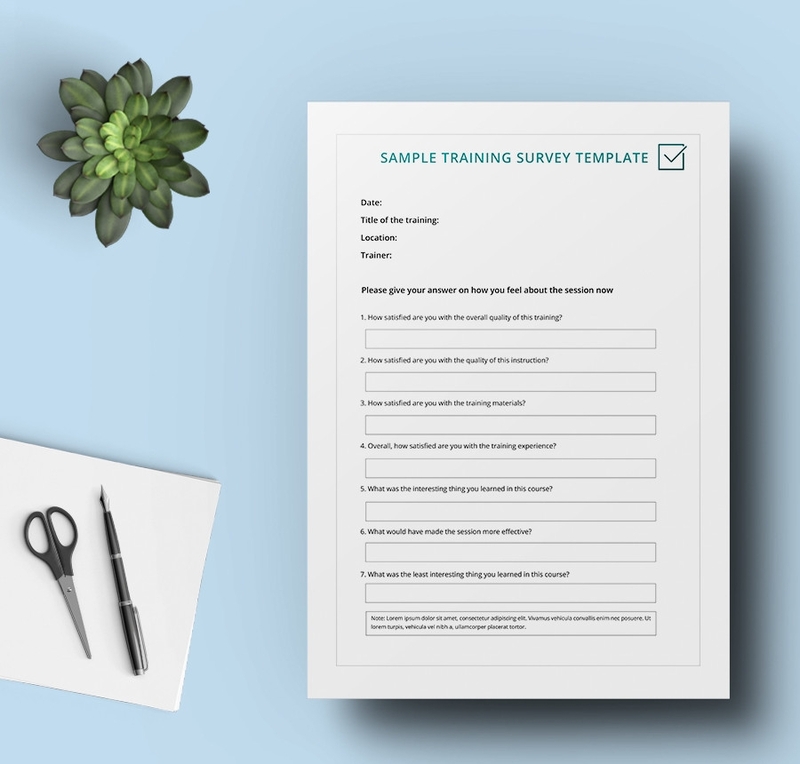 Use a sample Training Survey to collect feedback from trainees in the organization. Customize the survey process to fit the needs of your organization. Make the survey flexible so that trainees give sound feedback. Surveys are used to find out what customers think about your products and services. By collecting and analyzing feedback from different consumers, you can identify what buyers love and hate about your brand. At the end of the day, the information you receive will help you improve the relevance of your brand in the market. Surveys are perfect for doing product forecast and analyzing the business-customer relationship. You can know whether buyers will continue buying your products or turn to an alternative seller in the market. Because sample surveys give honest customer feedback, you can use the results to gauge the relevance of your products or services. Also, using the results for business forecasting often enable businesses to evaluate the health status of business now and the possible success of the same in the future. 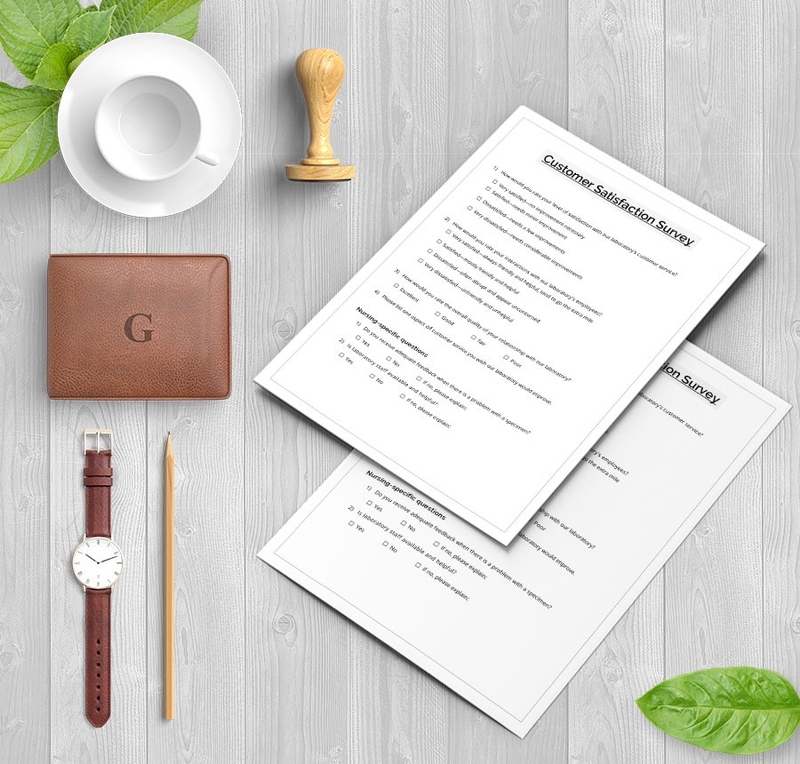 Sample survey files are available for free download. This means you don’t have to create the sample files from scratch. 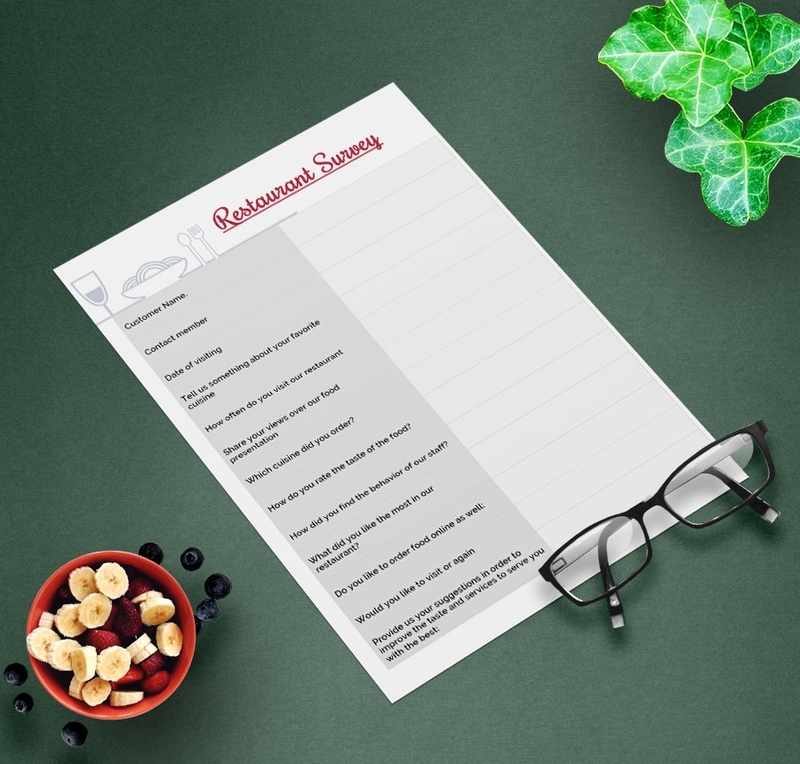 All you have to do is to download the template, print the documents, and then use the document to conduct business surveys. At the end of the day, you save a lot of time and money.